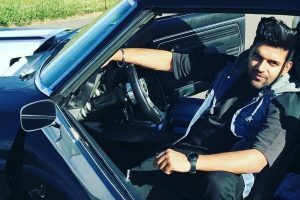 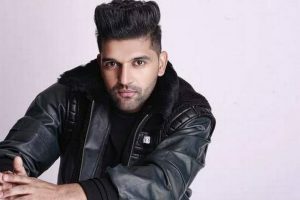 Guru said Pitbull knows about India, he has performed in our country and we have a lot of his fans," added the "Lahore" famed singer, who has also sung tracks like "Tu Meri Rani", "Suit suit", "Patola", "High Rated Gabru"
The Punjabi singer has won hearts of audience with his songs. 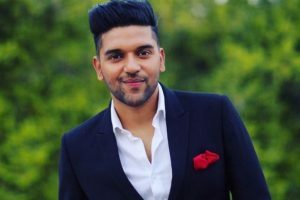 Guru Randhawa made his Bollywood debut with Hindi Medium starring Irrfan Khan and Saba Qamar. 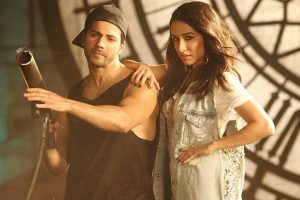 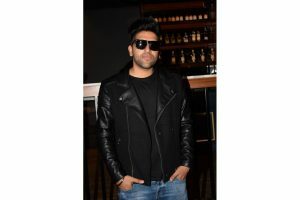 Continue reading "It’s exciting period for me: Guru Randhawa"
Continue reading "Punjabi songs are mood lifters: Guru Randhawa"
Continue reading "Varun, Shraddha team up for song ‘High rated Gabru’"